Five crafts to help you ring in the new year. 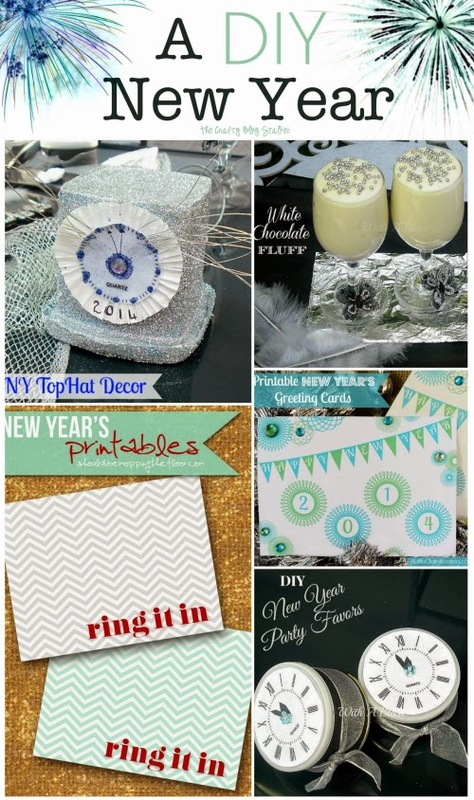 Easy DIY craft tutorial ideas that will get you ready to celebrate and shout Happy New Year!! What do you do to ring in the New Year? Share and leave a comment below! If you liked this post you can find more ideas in my Crafts Gallery. Thank you for including my NY posts, Katie !